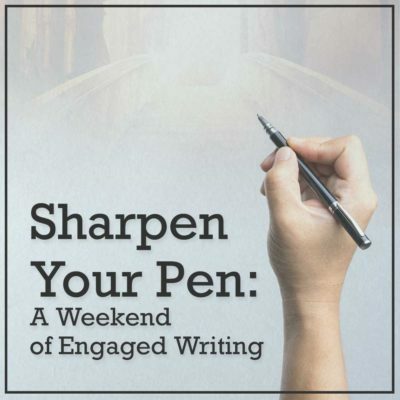 Spend a weekend in the embrace of your writing while learning important lessons that will sustain you as a writer. These lessons will help you create a strong writing practice and provide you with the tools you need to meet the challenges of the writing life. Based on Dr. Maisel’s 5-Day Deep Writing workshops, which have been held worldwide (in Paris, London, Rome, Prague, New York, San Francisco, and elsewhere) and at all the major conference, retreat, and workshop centers (Esalen, Omega, Kripalu, Hollyhock, etc. 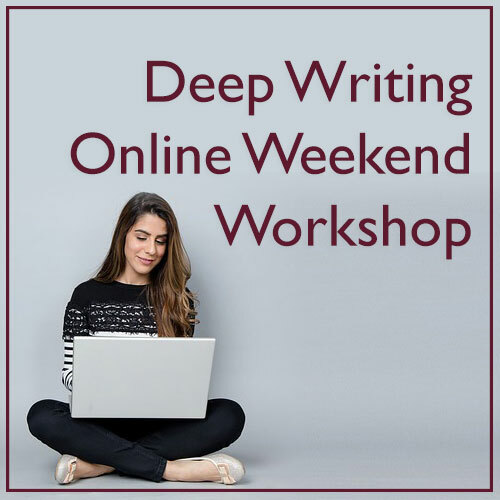 ), the Deep Writing Online Weekend Workshop will give you the chance to experience a Deep Writing workshop without the expense, time commitment, and travel costs of attending a live Deep Writing workshop. Spend two focused days reconnecting with your writing. If you’ve always wanted to attend the live version, if you’re a fan of Dr. Maisel’s work, if you’re curious about how a weekend Deep Writing workshop might work online, or—most importantly—if you want to make great progress on your writing and learn what you need to know in order to flourish as a writer, this workshop is for you! + You don’t need to know for sure what you’re working on. Come with a current project; or, if you don’t have a current project, the workshop will help you discover it! + You don’t need to be at any particular stage of the writing process. This workshop is for writers at every stage and every level. Whether you’ve written half-a-dozen books or haven’t started your first short story yet, this workshop is for you. + You don’t have to do any particular sort of writing. The workshop is for folks working on novels, nonfiction books, memoirs, screenplays, stage plays, essays, academic articles, blog posts, poetry, etc. + There will be no sharing or critiquing of what you’ve written. That’s a feature of the five-day Deep Writing workshops that writers especially appreciate. It makes for an especially safe and productive environment. + Get dressed or write in your pajamas. You will be at home! + You do not need to connect via Zoom, Skype, or in any similar way. The workshop is email-based. 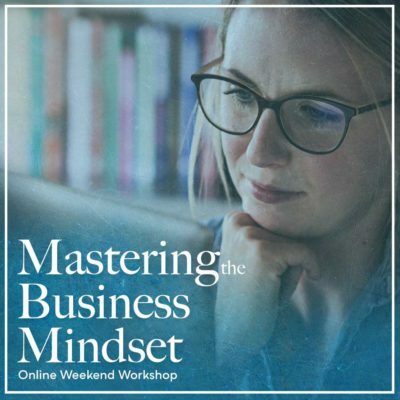 + If you’ve ever wanted to lead an online workshop, see how this model works! + This is a great chance to work with Dr. Maisel without having to make the large commitment that attending a live workshop requires. We can’t wait to see you aboard!